A couple times a year, we invite our readers to submit their best articles on raising boys to be a part of our guest post month! 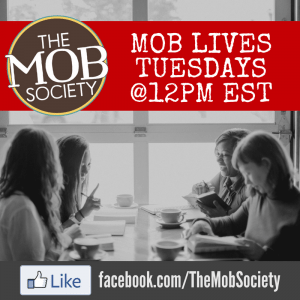 If you’re interested in being showcased on the MOB Society blog, now’s the time! During November, we’ll be featuring boy moms outside of our writing team, and we’d like to invite YOU to send us your very best, ORIGINAL, pre-edited work by October 25, 2013. (Under normal circumstances, we will not accept posts previously published on another site). This is your time to shine friends! Make it your best! Have it edited! Most of the people we ask to become permanent parts of our team started out with amazing guest posts…hint, hint). 1. You’ll get an immediate auto-reply when you email your submission to MOBSubmissions (at) gmail (dot) com, letting you know we have received your email. 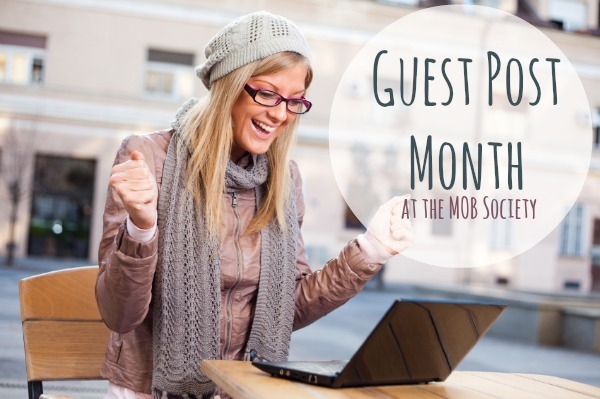 Please put this exact phrase (without the quotation marks) in the subject line: “MOB Submissions Month.” Please do NOT send your post as an attachment. Copy and paste it right into the body of your email, making sure it is completely HTML-ready. 3. If we can use your post, we’ll tell you the date and time it will go live in the second email. This is a family-friendly website. Erin and Brooke reserve the right to accept, deny, or edit all submitted posts. No questions asked. Our mission is to provide a safe place for boy moms to laugh and communicate about raising godly sons. Please keep your posts in line with our mission. Articles should be approximately 500-700 words long. Please include a brief bio and photo of yourself at the end of your post. Feel free to include links to your own site where appropriate. If you have older children and plan to talk about their mistakes in your post, please do it gracefully and with their permission. That’s it! We can’t wait to show you off, friends. So get busy writing, and send us your best work by October 25th! 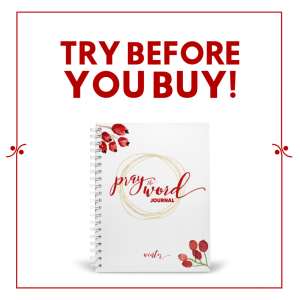 How do I send my writing to you for this?